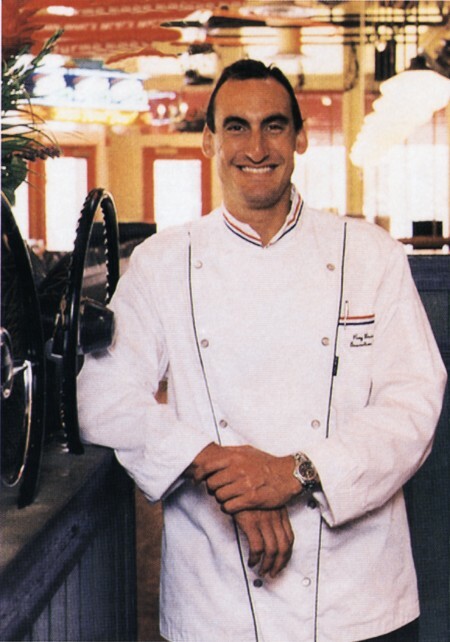 Chef Ron Pickarski is an author, restaurant consultant, and an expert on vegetarian cuisine. 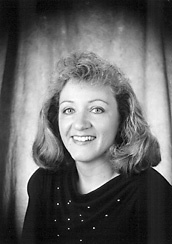 "As a foodservice consultant I have worked with different recipe management and costing software systems. My conclusion is that ChefTec Software is one of the best programs in the marketplace because it is so multidimensional and user friendly. Another important element in buying into any software program is the customer service provided by the software company, and Culinary Software Services is superior in this area." "We started using ChefTec Plus 18 months ago and have saved $50,000 - all by just putting in invoices. We love it! " 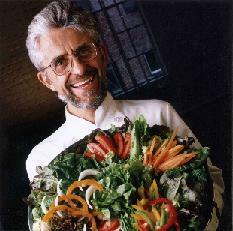 "I teach students how to design workable kitchen MIS systems. ChefTec Plus is a critical piece of that design. 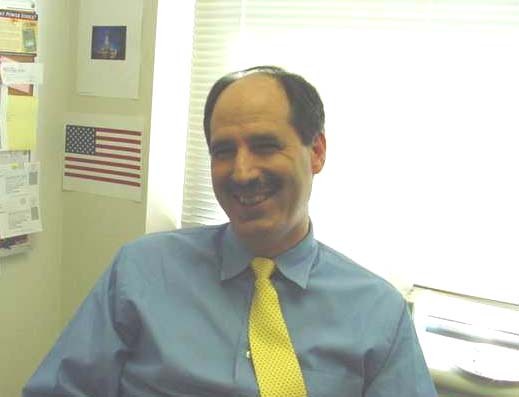 Ken Goldberg, Academic Department Director - The Art Institute of New York City.
" I cannot tell you thrilled that CSS has collaborated with John Wiley & Sons and made available ChefTec Tutor for Professional Cooking. I spent a considerable amount of time as a reviewer on the 5th edition textbook Professional Cooking by Wayne Gisslen. I made several recommendations to Wiley regarding the importance of incorporating a viable software program with the textbook. ChefTec was very high on my list and I am please to see it was chosen. ChefTec Tutor for Professional Cooking has enabled my students to gain valuable insight regarding the relevance of controls in operations and exposure to professional software in a user-friendly format. Many of the features of the software are extremely beneficial for students looking to succeed in the hospitality industry. 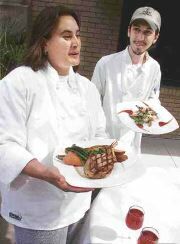 The ChefTec Tutor program is great for our students at the community college level." Purveyors will try and tell you they have not increased their prices. I love being able to open my laptop and show them the price increases through ChefTec. I recommend ChefTec to everyone running a restaurant. I don't know what I would do without it! "Dear CSS: My name is Vivian Turbeville. I am the Admin Assistant who will be working ChefTec. I have already logged on & retrieved the info I needed. The help system is really great. I found the answer quickly & it only took a moment to run the repair. Thanks, for your speedy response." ...with ChefTec I've got a reliable product, excellent support, and no more lost recipes! Chef John Jost is using ChefTec at the Wilshire Baptist Church, of Dallas, TX. "When I first started looking into back-of-the-house software I contacted five different companies. ChefTec rose above the others in all areas--ease of use, chef friendly format--but especially in terms of customer support. And through the years that I have been a customer of CSS, the customer support department has consistently impressed me with their friendly and professional attitude, along with a firm commitment to my needs and wants." ...it saved us over $600 in over-charges from suppliers...I can not say enough good things about your program, your support, your organization! 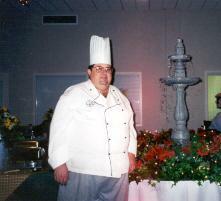 Before changing jobs, Chef Jasinski was using ChefTec in a vocational high school setting, serving Lorain County. "As the Chef/Instructor I used the ChefTec system daily for invoice logging, the recipe database, nutritional analysis and menu planning. I was able to make recipes instantly available for students without spending valuable class time looking through recipe books or having students carry bulky notebooks filled with recipes." "We had ChefTec networked into several work stations throughout the kitchen for easy reference of recipes, yields and nutritional breakdowns. It had become a valued asset to the trainees." "With the growing use of technology, even kitchens can not afford to be left behind. ChefTec allows chefs and trainees the ability to operate an efficient and up to date facility. In the role of an educator, it was my responsibility to afford my students the best, most up to date technology. By giving my students the best, they will become the best in the industry. The students deserve the best and ChefTec is the best!" "ChefTec has been a great asset to our company. We have a small family owned and operated business, and cost can eat you alive unless you watch your back door. 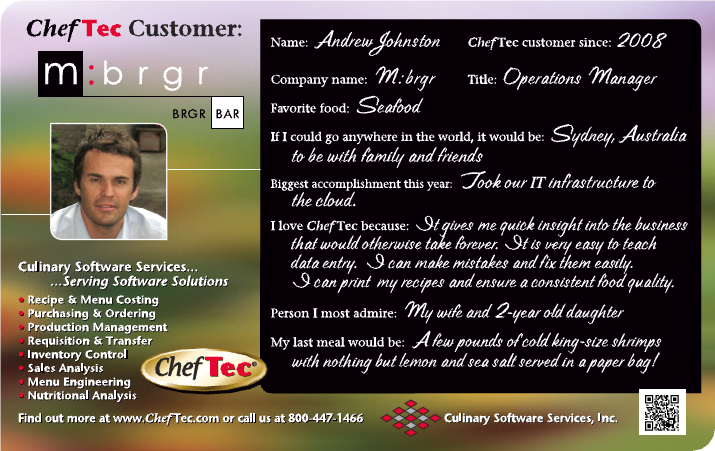 ChefTec has made it easier for me to watch my costs and stay on top of my inventory." "The power of ChefTec is not only in its accurate recipe costing, but the clear, concise recipe print outs that our kitchen crew can read." - Greg Lamacki, G.M. 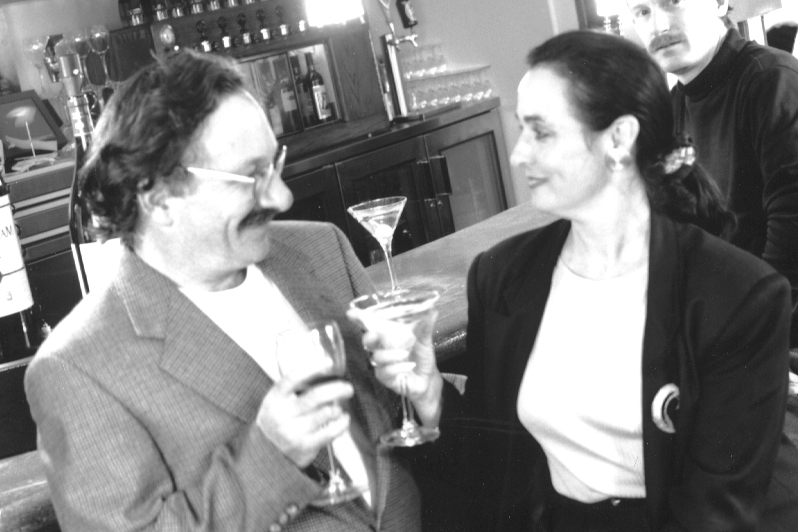 Harvey has been working with Culinary Software Services since early 1998, when he first realized that he needed to do more to control costs in his restaurant, Dadio's. "Margins are so tight these days, and wholesale food costs just keep rising. I knew I needed something to help me stay on top of those costs. But that's about all I knew. I wanted recipe costing. I wanted something to help me with ordering. I wanted software that wasn't going to be too complicated to use, and something flexible enough to use for everything from tracking liquor costs to bidding on catering jobs." "I found what I was looking for with ChefTec. From my first conversation with a CSS rep, I was excited about ChefTec. It has the functionality I was looking for, and yet it is very easy to use. I'm not an impulse shopper, but I bought ChefTec after that first conversation! It has saved me both time and money." "...with ChefTec I've got a reliable product, excellent support, and no more lost recipes!" 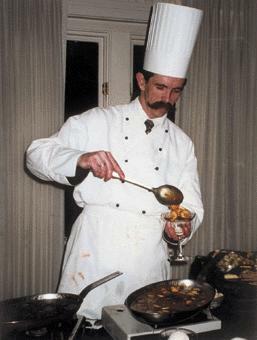 Chef Ray Berman has been the Corporate Executive Chef of the Larimer Group restaurants for eight years. 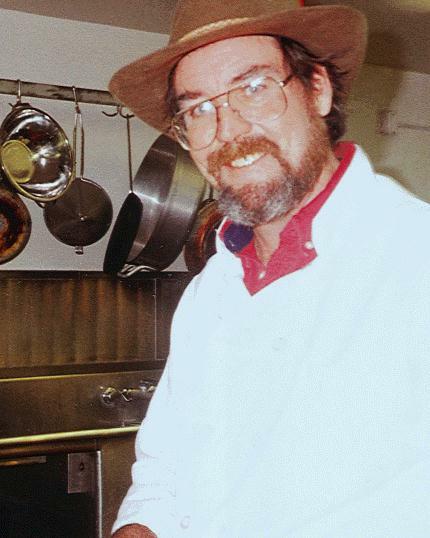 His innovative recipes grace the menus of 5 popular downtown concept restaurants: Josephina's Italian Restaurant, Tommy Tsunami's Sushi and Pacific Diner, Cadillac Ranch, Mexicali Cafâ€š and Champion Brewing Company as well as a brand new restaurant in South Denver: Starlight Cantina & Pizzeria. "...easy enough to use to meet the pace of a frequently changing menu. It's fast and it's accurate." "CSS is very professional and has always responded to our needs immediately"
"ChefTec, and ChefTec before it, has helped me realize where I was losing money. Menus that I have been doing for years I soon found to be money losers." "My catering business has doubled since November. Your software has helped me stay profitable when I was too busy to think. A quick glance at ChefTec, and I could quote an event price right on the money." 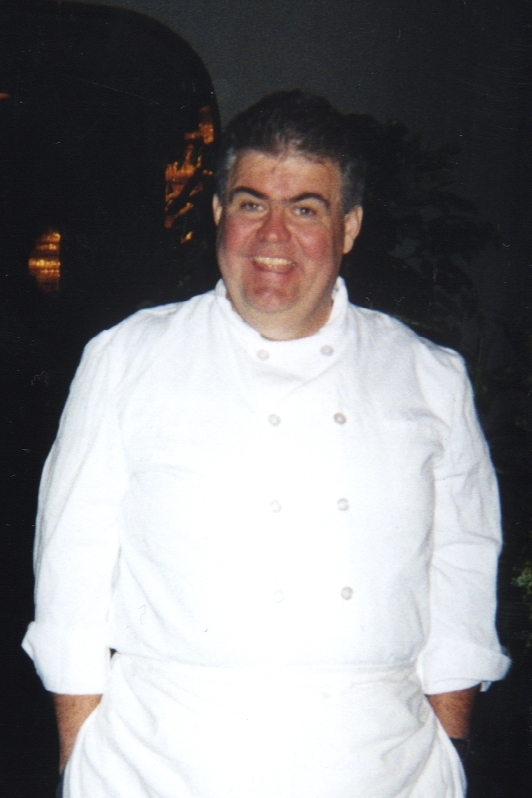 A busy chef in the multi-faceted country club environment, Chef Leddy gets a lot of use from his ChefTec Software. "Since I brought ChefTec in it has cut the amount of time I spend having to do daily paperwork in half! The things you can do with ChefTec are endless. The reports you can generate are unbelievably helpful in controlling costs, managing inventory, organizing orders. I could go on and on about this wonderful program!" Chef Brant Good is using ChefTec at the Capital City Club of Atlanta, Georgia. "The Capital City Club has been in existence since 1883. We are what is known as a Platinum Club and are ranked #6 in the world among private membership clubs." "As you can imagine with this caliber of club we have the absolute highest standards to live up to in everything we do. From all the food, wines, beverages, tableware, equipment and amenities we only buy the highest quality and best we can find. 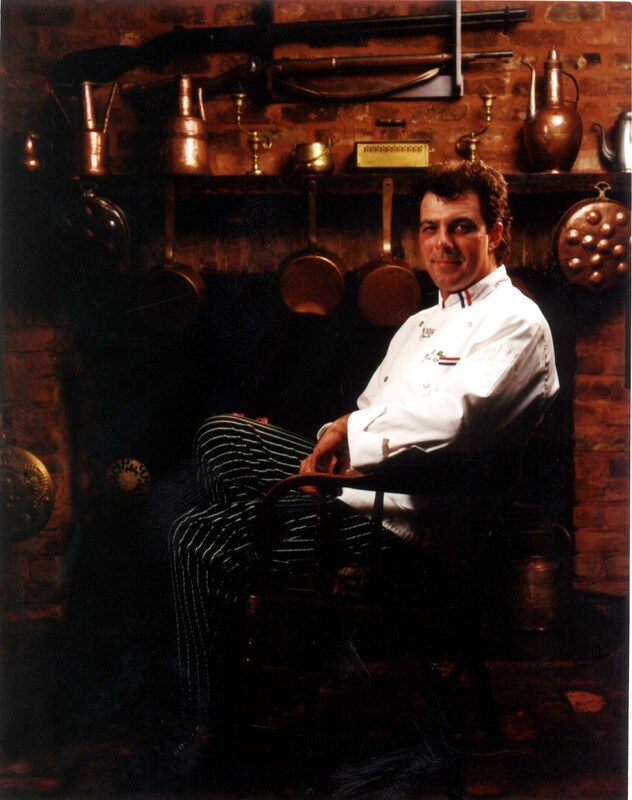 When I began the search for a recipe/inventory program to use, I needed to find a program that lived up to the standards of excellence we require here at the Capital City Club, but was also easy to use." "In my opinion ChefTec has completely proved itself to be the Platinum Software for Chefs for this platinum club and I would recommend it to any other chef who was seeking a recipe/inventory program, whether a small restaurant or catering operation, to a high volume hotel, club or restaurant. ChefTec is by far the most powerful and user friendly software and support package on the market today, and has paid for itself in the first three months of use, in time and food cost savings!"